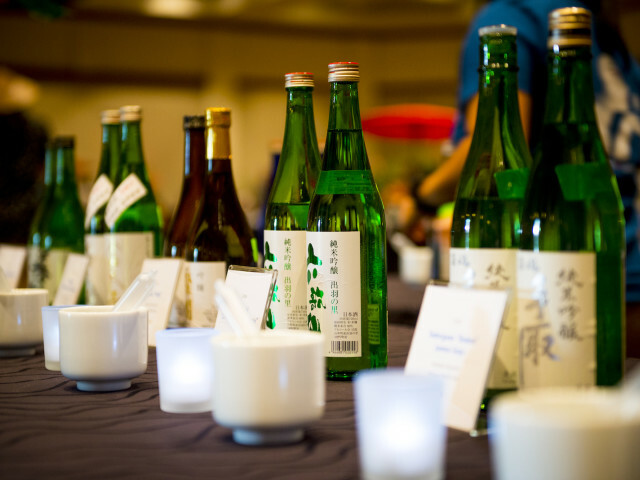 The Joy of Sake, the world’s most popular sake tasting event outside Japan, returns for its ninth annual Tokyo event on Nov 7 with 478 premium labels from every sake-brewing region of Japan as well as from California breweries. The Tokyo event, final stop in a global tour following New York, Honolulu and London, will be held at Gotanda’s TOC Building from 6 p.m. to 9 p.m.
Now in its 18th year, The Joy of Sake celebrates the ancient art of sake-brewing. This year’s event features sakes from 194 breweries in peak condition, half of them ultra-premium daiginjo sakes made from the innermost core of the rice grain. Guests help themselves to self-serve tastings, while enjoying sake-themed appetizers by top chefs from Tokyo, Fukuoka and Sapporo. There are 15 participating restaurants, including Il Ghiottone (Italian), Restaurant Kazu (French), Yokohama’s famed Jukei Hanten (Chinese) and Genbuan (Japanese kaiseki). The combination of hundreds of premium sake choices, outstanding cuisine from top local restaurants and a lively, friendly atmosphere has made the Joy of Sake the world’s largest and most popular sake festival. The Honolulu event drew a record 1,600 sake fans to the Hawaii Convention Center in July, with New York attracting over 900 attendees in June. 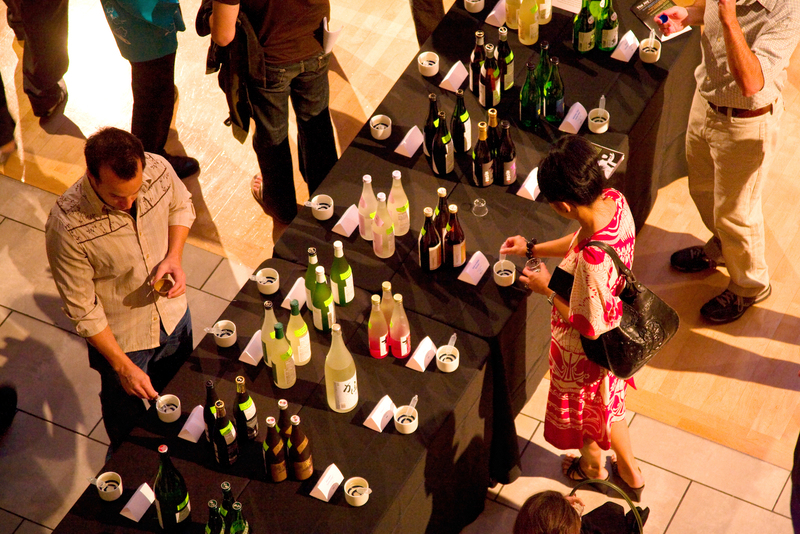 The London event, held for the first time on September 28, was attended by 500 sake enthusiasts. Tickets are ¥8,500, available online at www.joyofsake.com or ¥9,500 at the door.